Chicago and Miami are among 5 cities getting a $15 million boost from JPMorgan Chase. It announced the winners of its first contest for $3 million over three years: Chicago, Louisville, Miami, San Diego, and Syracuse. May 18 – June 2 event will feature 12 unique homes and interior designs, with ticket proceeds to benefit Metro United Way. Pregnant women would have the right to request “modest” accommodations on the job, such as more frequent breaks or lighter duties under a bill that cleared a House Committee on Tuesday. It is that time of year again, but Joe Bohannon knows it’s not always merry for everyone. Forbes released its list of America’s Top Charities and United Way topped the list of the nation’s 100 largest charities again. Forbes evaluated each charity on several financial-efficiency metrics. Their annual package also includes tips on how to maximize charitable deductions, despite last year’s changes in the tax law. 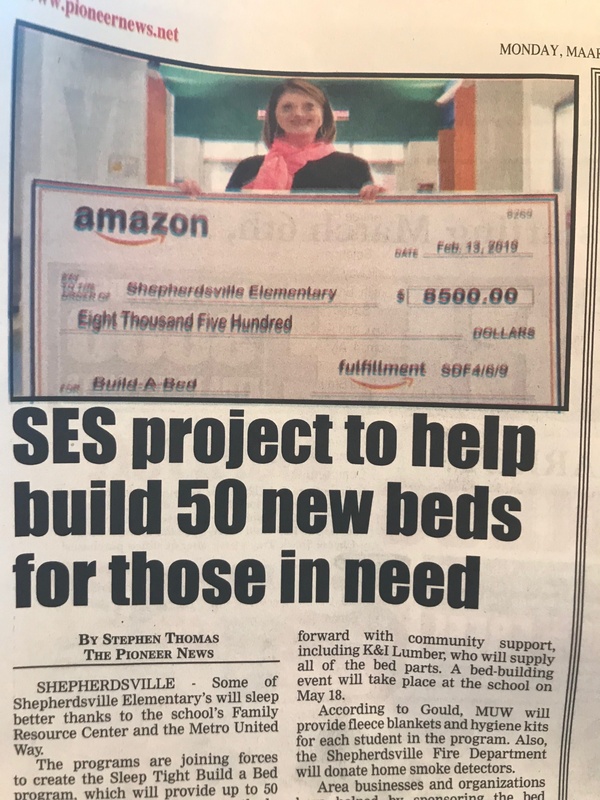 Metro United led a coalition of volunteers in Southern Indiana to build 150 beds for children without beds. Studies show a strong link between a well-rested child and their scholastic, social and emotional development. 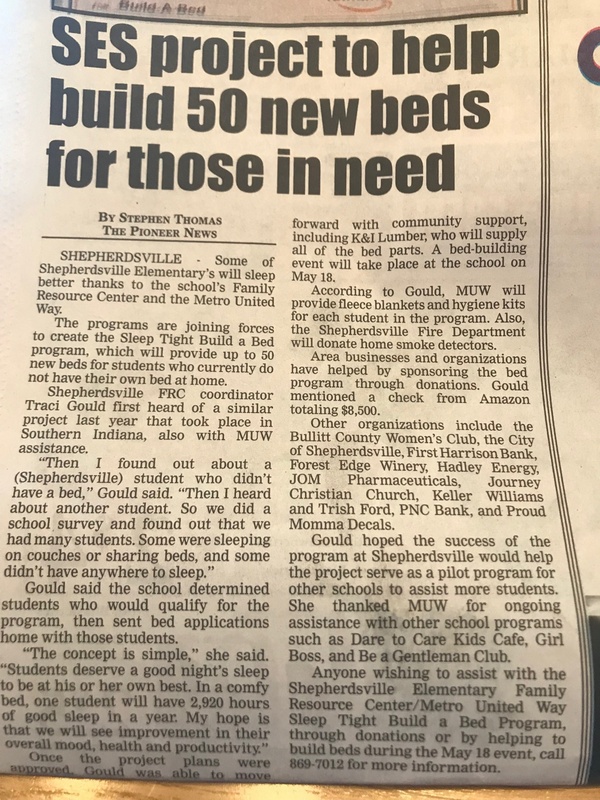 180 volunteers built 150 beds for southern Indiana children in need as part of Metro United Way’s Build-a-Bed. Metro United Way and Build-a-Build seek to build 150 beds for children in the Southern Indiana this weekend. There’s a direct link between scholastic and emotional development, and a good night’s sleep. This effort focuses on two of Metro United Way’s core pillars, early childhood success and youth success. Thanks, Louisville, for investing in our youth outside the classroom, by Theresa Reno-Weber and Marty Pollio.